Increase access to EV charging by adopting EV-Ready building codes, constructing public charging stations, and providing incentives for businesses and multi-family properties to build their own. Streamline the city's planning review process for the installation of EV chargers in existing parking lots with mechanisms such as expedited, over-the-counter, or online design review services for EV charger permits. EV-ready building codes require new residential and commercial construction projects to include either a set number of installed EV charging stations and/or the electrical infrastructure (panel capacity, conduit, and pre-wiring) to encourage the easy and affordable installation of future charging stations. The cost to install an EV charging station is significantly less expensive when infrastructure is provided at the time of construction as opposed to a retrofit. Municipalities provide guidelines with step-by-step instructions for EVSE installation in single-family, multifamily, and commercial applications. The City can maintain brochures, handouts, and other resources at City permitting counters and on the City website for installation of home and workplace EV charging. The guidelines should also include a list of suggested energy payment models. Cities encourage EV adoption in the community by providing EV charging stations for public use. Cities can apply for state and federal grants to fund these projects and maintain affordable charging costs for users. An online EV parking map application can be integrated with City parking garage information to inform the public about EV charging options. Cities can also experiment with technology options to increase charging turnover and access at City garages, such as managed charging systems, technologies to allow for driver queuing, and fees for cars that charge beyond posted time limits. Cities offer a tax credit or rebate for the equipment and labor costs associated with the installation of both public and private EV charging stations. Cities can direct residents toward grant opportunities such as the Charge Ahead Colorado program, which covers up to 80% of EVSE costs. Cities can further incentivize workplace charging infrastructure by funding the remaining 20% of the EVSE cost. The availability of workplace charging for community residents has been statistically linked with higher levels of EV adoption. 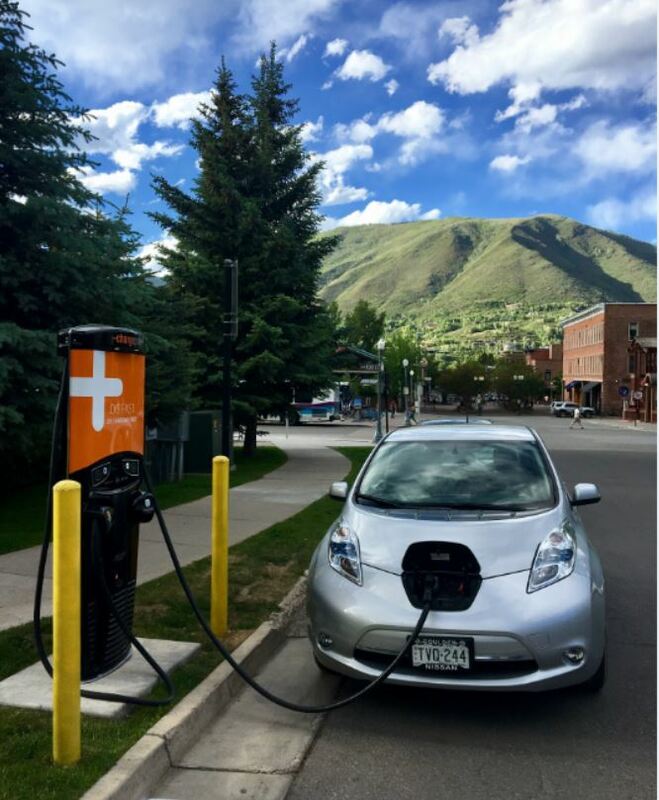 Cities can direct local businesses toward the Charge Ahead Colorado program, which covers up to 80% of EVSE costs, and further incentivize workplace charging infrastructure by funding the remaining 20% of the EVSE cost. Cities can partner with local business groups to promote workplace charging and recognize exemplary businesses. 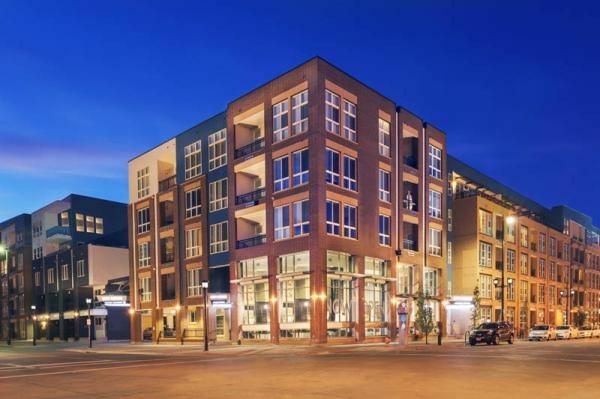 According to results from multiple utility EV infrastructure incentive programs, uptake in the multifamily housing sector tends to be disproportionately low compared to workplace, commercial, and singlefamily residential applications. Cities can address this trend by helping residents navigate administrative barriers and providing resources for multi-family dwelling EV chargers. Cities can also increase EVSE incentives for MFUs, and provide the remaining 20% of EVSE funding for projects that secure the 80% Charge Ahead Colorado incentive. For residents and businesses that do not have off-street parking, cities can develop design guidelines and a permitting process for curbside EVSE installation. Cities can also develop charging on streetlight poles. Cities invest in or partner with private companies to develop EV charging renewable energy options such as solar PV and storage to offset the grid emissions associated with EV charging. Renewable energy offsets can be achieved in the form of on-site solar PV generation or off-site community solar development and utility green tariffs.